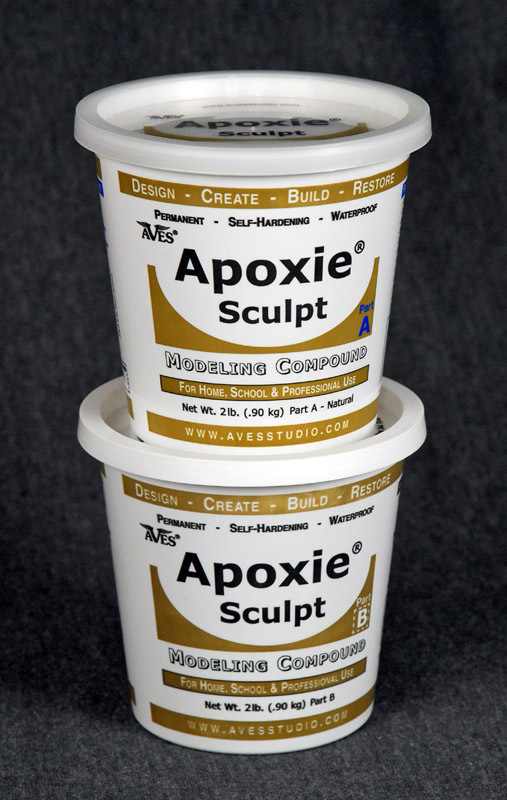 Apoxie Sculpt is a fantastic sculpting compound for custom action figures. Luke has been using Apoxie Sculpt for over 4 years now, and it is his top choice in sculpting clay. 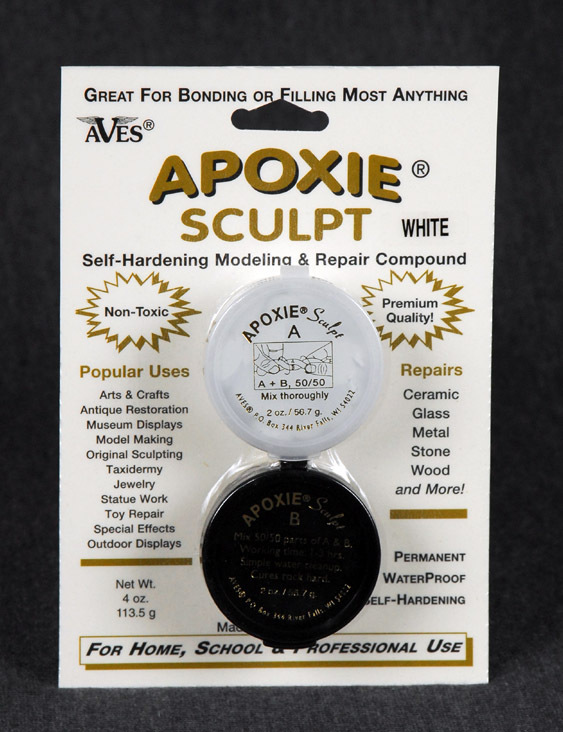 Apoxie Sculpt offers economy as well as performance. 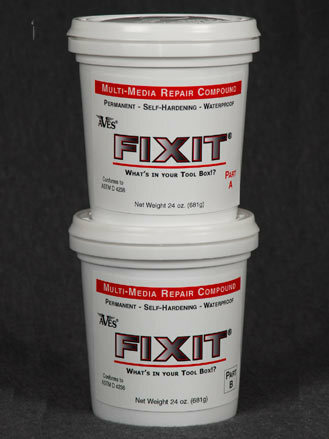 This 2-part product has a putty-like, smooth consistency, and is easy to mix & use. 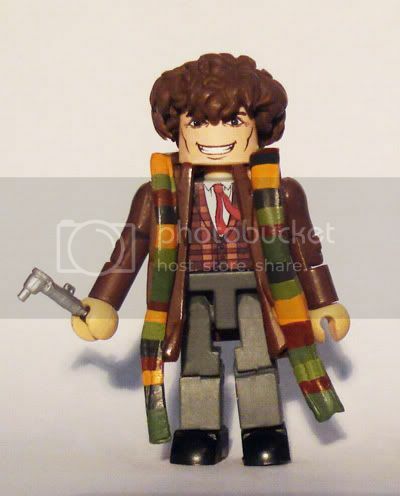 It is safe and waterproof with 0% shrinkage /cracking! Working time is 2-3 hrs. Cures hard in 24 hrs., and has a semi-gloss finish. 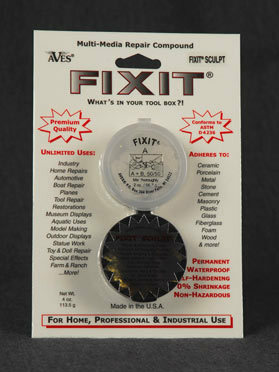 Adheres to plastic, resin kits, wood, metal, ceramic, glass, polymers, foam, fiberglass, & more! Can be seamlessly feathered before set-up, or sanded, tapped, drilled, carved, lathed, or otherwise tooled after set-up, without chipping, cracking or flaking! This is the 1/4 lb Super White Color variety. We also offer the larger 4 lb size in Black and Natural Colors. 849 Lukers will be rewarded to you when you buy this item.